David Hodgkinson - Mr Hodgkinson was chair of Allied Irish Banks from 2010 through 2014; he was brought in to help AIB work its way out of its crisis. Prior to that he was Group Chief Operating Officer for HSBC Holdings (2006-8), Chief Executive of HSBC Bank Middle East (2003-6) and Managing Director SABB (1999-2003). 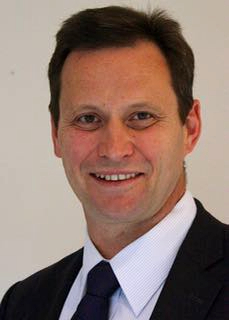 He has held a variety of directorships and senior executive roles in Hong Kong, Singapore, the Philippines as well as the Middle East and London. 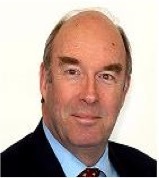 Mike Jenkins Strategy, Plans and Development – had a full career in the Royal Air Force. A experienced pilot, he has deployed on Balkan, Middle East and other operations on Land and Sea. He has held leadership positions in regulation, development, internal audit, training, logistics and transformational change. Leading in effective governance and planning, he developed organisational and technical solutions to analyse and manage behaviours and operational, financial and reputational risk. He has been a Governor of a Foundation Trust hospital, Chair of an association of charities and a flying instructor and examiner regulated by the Civil Aviation Authority. Tom O’Brien Chief Technology Officer – has spent his career in Technology and Business holding senior appointments in ICI Pharmaceuticals, Cap Gemini, Andersen Consulting, Arthur Andersen, Deloitte & Touche, Amey and Vertex. He has designed and built some of the most complex technology and business solutions in Pharmaceuticals, Banking, Insurance and Telecommunications and was at the forefront of the Internet wave. 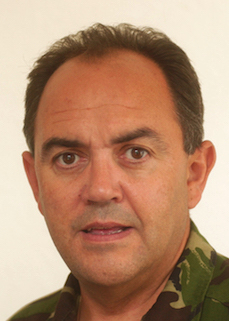 He has also found time to serve for 38 years as an Army Reservist and is active in the Charity world as a Trustee for Broughton House and the East Cheshire Committee of the ABF. Jacqueline Kilgour - Jacqueline combines running a regulatory compliance and corporate governance consulting practice for a wide variety of financial services firms with Non-Executive Director roles in both London and New York, drawing on over 27 years experience of financial services regulation. 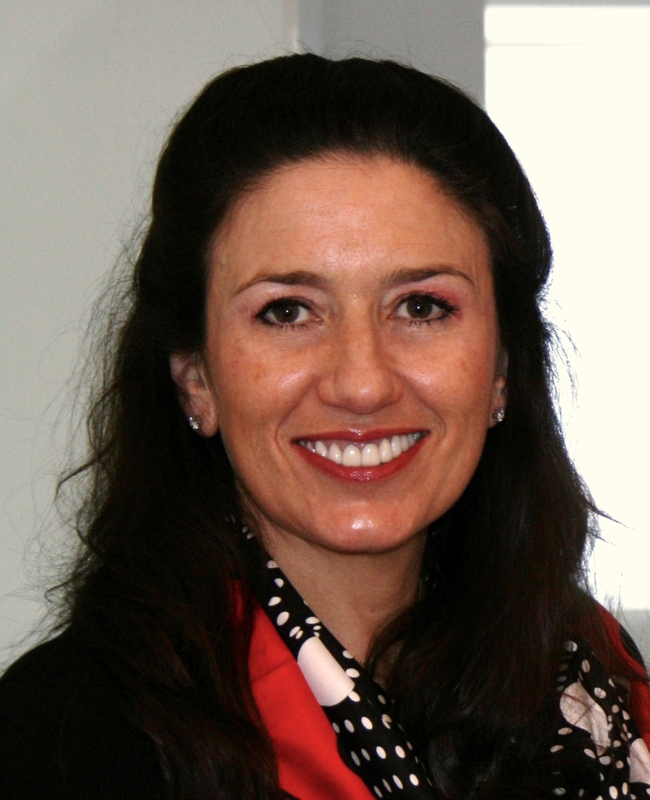 Jacqueline originally qualified as an English Solicitor and practiced in the City of London (and Melbourne, Australia) for a number of years before moving in-house to take on a number of different roles such as a European General Counsel and a Compliance Officer, including as a Managing Director at Citigroup in London and New York. If you'd like to know more about our plans and delivery, visit our trading website 'Equals Financial' or follow us for the latest news. We're a small team and busy building our insurance cover.